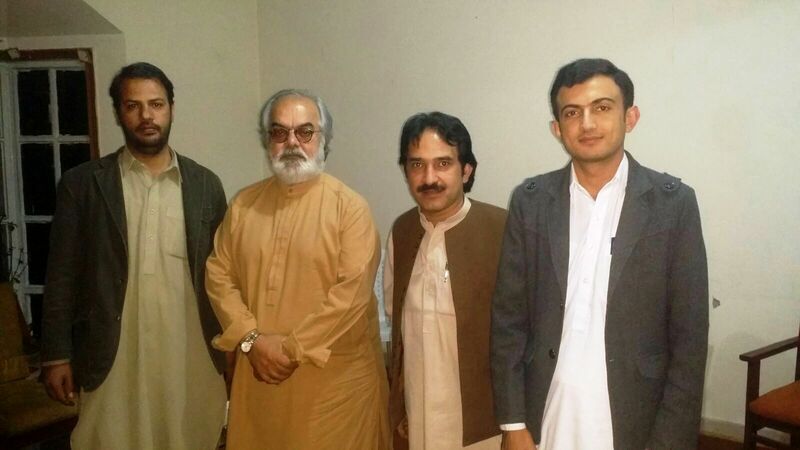 Quetta – Dr. Malik Baloch has an agenda but not a vision for Balochistan, said Nawab Ghaus Baksh Barozai, on Sunday. 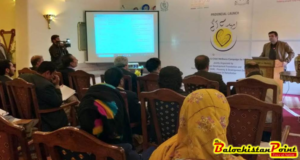 Former caretaker Chief Minister (CM) and Chieftain of Barozai Clan, Nawab Ghaus Baksh Barozai, made these comments while addressing an informal gathering organized by Balochistan Point and Civil Society Balochistan. Mr. Barozai especially travelled from Sibi to Quetta to attend this meeting to elaborated upon the points that he made during his interview with Balochistan Point few weeks back. He criticized government of Dr. Malik Baloch for bad governance and its incompetence in solving problems of Balochistan. I was given the list of 20 names for cabinet ministers but I declined to select any of them – Nawab Barozai. Answering a question about why he did not select a cabinet; He said that He took this decision to ensure better governance. “I was given the list of 20 names for cabinet ministers by different political parties but I declined to select any of them,” said Nawab Barozai. He claimed that one person offered him Rs. 20 million for induction in cabinet. He challenged all his detractors to prove charges of corruption of even a penny against him. Nawab Barozai revealed in this talk that former Chief Secretary and Inspector General of Police wanted extra privileges for them after retirement, which he rejected. “I approved bullet proof vehicles for both Chief Secretary and Inspector General of Police because it was a genuine demand,” said Mr. Barozai. 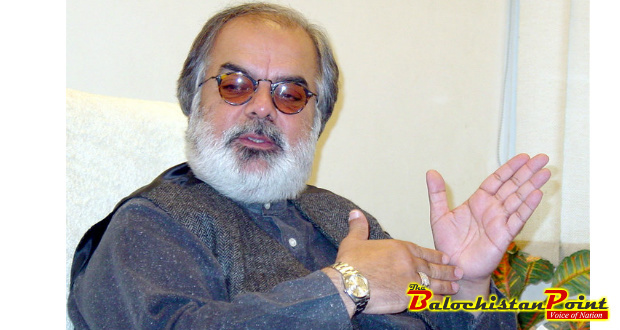 I would have been governor of Balochistan if I had helped PKMAP in elections – Nawab Barozai. 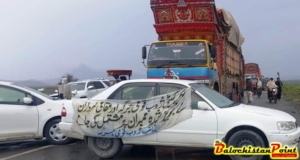 Nawab Barozai also denied the allegation that he gave Pashtunkhwa Milli Awami Party (PKMAP) any undue favor during his tenure as Caretaker CM. “I would have been governor of Balochistan if I had helped PKMAP in elections,” claimed Nawab Barozai. Meeting was attended by people from different walks of life. Sami Zarkoon of Civil Society Balochistan delivered the concluding note.